MAC Restoration Contracting, Inc. was incorporated in January of 2003. Owned and operated by Pat MacLeod, Pat has extensive experience in the restoration field. 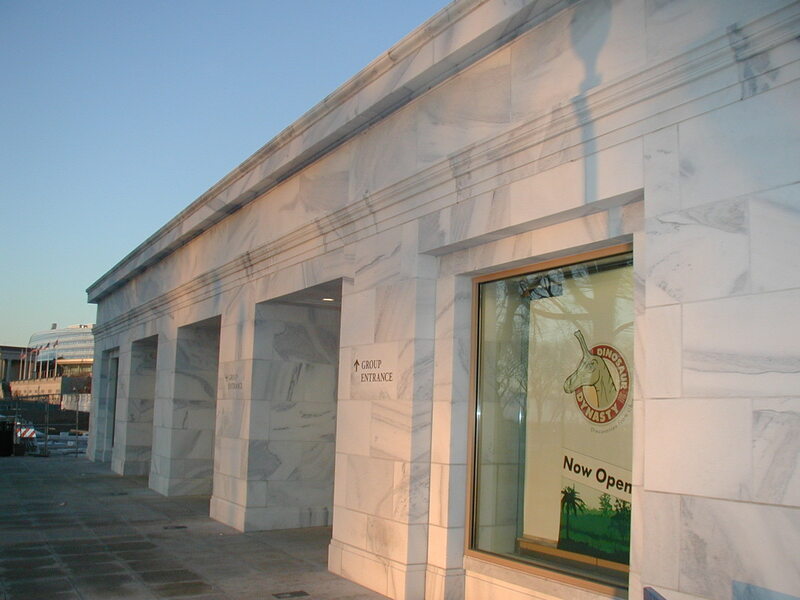 After graduating from the University of Virginia in 1978, Pat began his restoration career with a large nation-wide contractor. With 27 years in the restoration business, Pat has experienced an extremely wide range of projects. Pat has managed projects exceeding nine million and has project experience in Chicago, the Southwest and West Coast. All the services offered by MAC Restoration Contracting, Inc. have been part of his scope of services for the past 27 years. Pat is a member of International Concrete Repair Institute (ICRI), and BOMA/Suburban Chicago. MAC Restoration Contracting, Inc. is an Illinois Corporation located on the west side of Chicago. MAC is union, employing masons and laborers from the Chicago land union locals. MAC is targeting projects in masonry and concrete restoration up to $1,000,000.00 in size. The Liability and Worker’s Compensation insurance in-place are at or above industry standards. Project Bonding is negotiable. 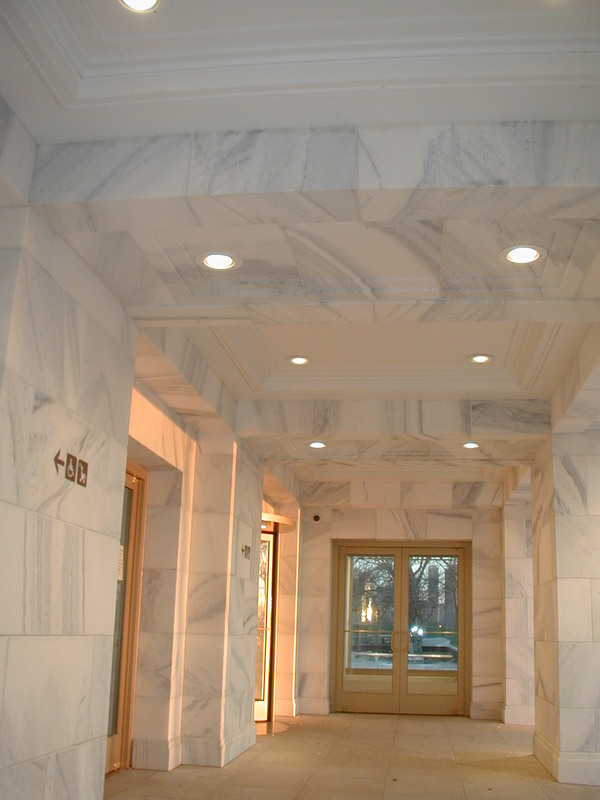 MAC has both a City of Chicago General Contractor’s License and a Mason’s License. 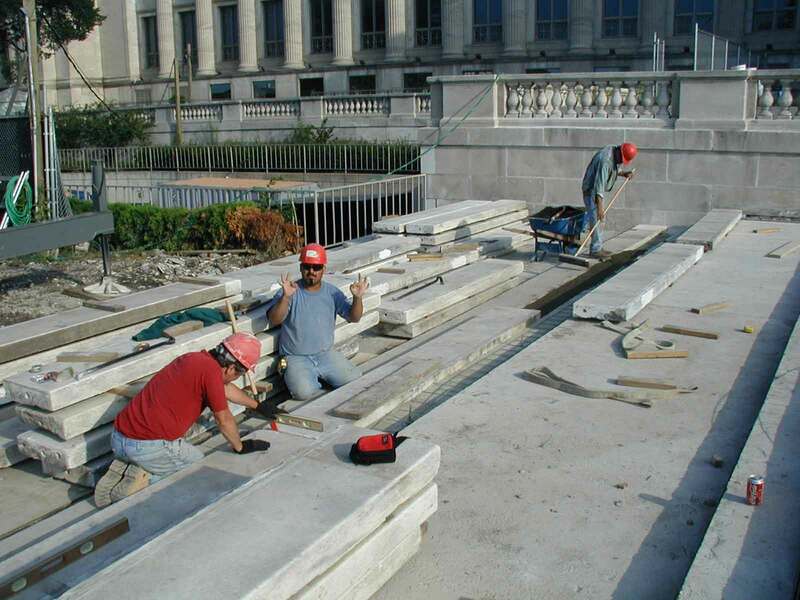 › 950 N. Michigan Ave.
Our goal is to provide superior masonry and concrete restoration services to our clients. We’re not trying to be the biggest or do the largest projects in Chicago. We’re striving to be the best. We always try and provide an exceptional finished product. Whether its stone installation or patching, we want the owner to be pleased with the work. And not just the finished product. We want the owner to be pleased with the way the project was managed, the way the project site was kept neat and clean and, very importantly, how we protected people and property during construction. How we go about attaining our goal ties into our company values. We, as a team, have adopted a “Let’s Do It Right” attitude. Let’s build it right, manage it right, implement the right safety program. Who’s to say what’s right or good enough. MAC’s mantra is “TREAT THE CUSTOMER AS YOU WANT TO BE TREATED. As simple as it sounds, we’re constantly asking ourselves, “If this was my building how would I fix it? Or, “If these were my windows, how would I protect them?” These questions help us focus our “Let’s Do It Right” attitude and translate it into successful projects.